When you want to pump up the party with remixes on your iPad, these DJ apps get the joint jumping. 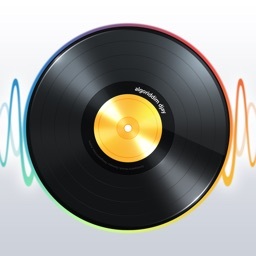 For those who want an all-inclusive DJ app for iPad. For integration with Spotify, video, and your music library, Djay Pro is an all-inclusive DJ tool. The app offers waveform layouts, four-hour deck mixing, live audio and video recording, and various hardware integrations. 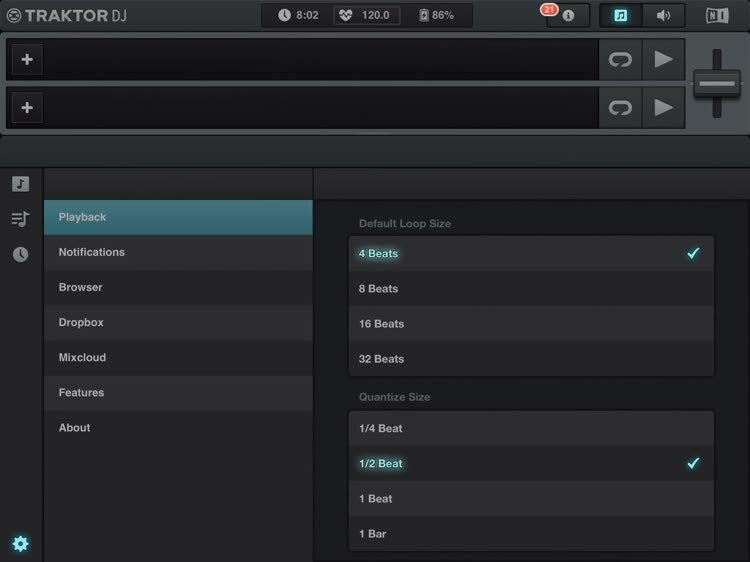 Take advantage of advanced DJ tools like beat grid editing, slip mode, scrubbing, and cue points. You can also check out audio processing and analysis, audio FX, and automix. When you want to mix on your iPad, Djay Pro is the way to go. 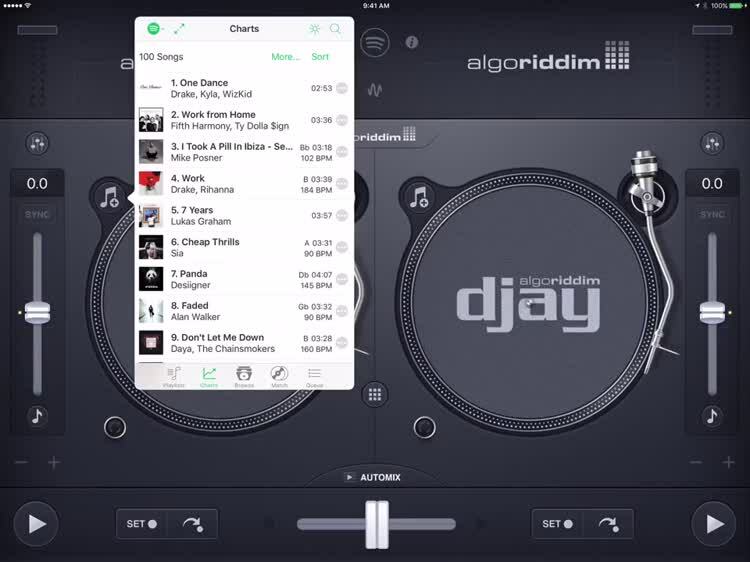 If you’re looking for a full-featured DJ app for your iPad, look no further than djay 2. You get a pair of turntables to mix and scratch on, a sound effects board to liven up the party, and equalizer controls to customize how everything sounds. Spotify Premium subscribers can bring in any of 30 million tracks to djay 2, for the ultimate party mix. If you want to take a break for a while, just turn on Automix and djay 2 will keep the musical juices flowing while you enjoy the party. This app provides a wealth of features and options for the aspiring mix-master, letting you become a DJ in no time. With its Spotify Premium integration, djay 2 is a no brainer when it comes to finding an app that will let you please just about anybody’s musical tastes. 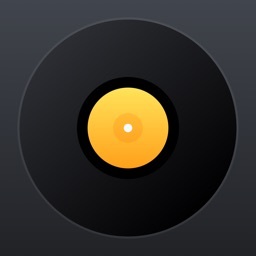 For those who want a full-featured DJ app for iPad. 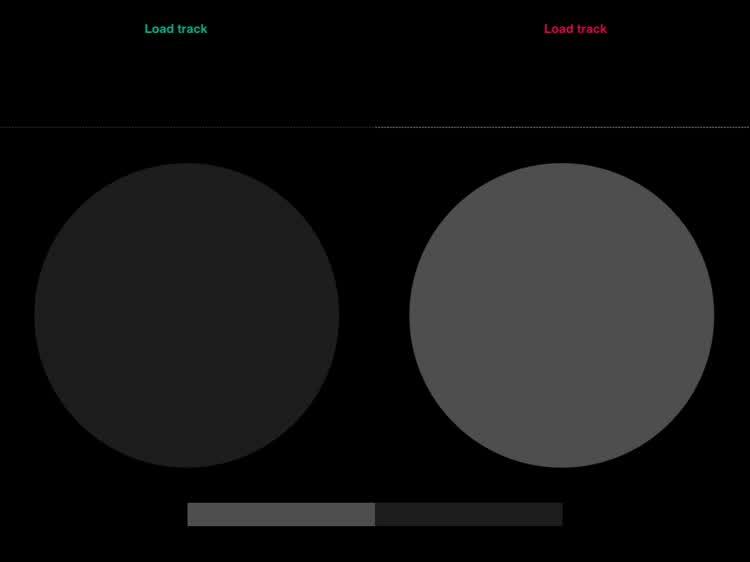 With Traktor DJ for iPad, you can use simple swipe and pinch gestures to make the mixes happen. You will enjoy features such as a waveform display for looping and scratching, automatic tempo and key detection, BPM sync, eight built-in effects, an external mixer mode, and flux mode to drop back at the right time. 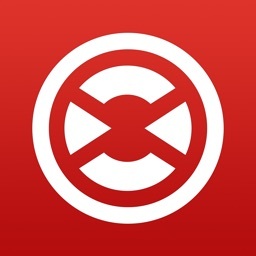 When you want a full-featured DJ app for iPad, Traktor DJ has it all. Mix music and make some magic no matter which mobile device you are using. 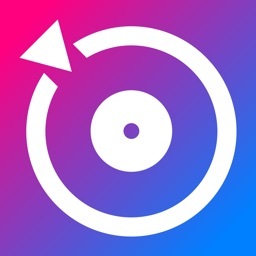 For those who want to try a free DJ app for iPhone, iPad, and Apple Watch. Pacemaker gives you the freedom to mix, remix, and add live effects on any device. Skip to different parts of the track and still sync with the beat and locate tracks that match the current tune. With Apple Watch support, you can add effects, move to the next track in a mix, and keep track of plays. 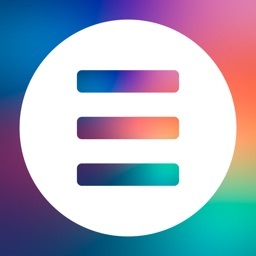 Pacemaker is free with in-app purchases for additional effects like echo, roll, and loop. If you want to test out new tunes, take Pacemaker for a spin. For those who want a universal DJ app with Apple Watch support and tons of features. 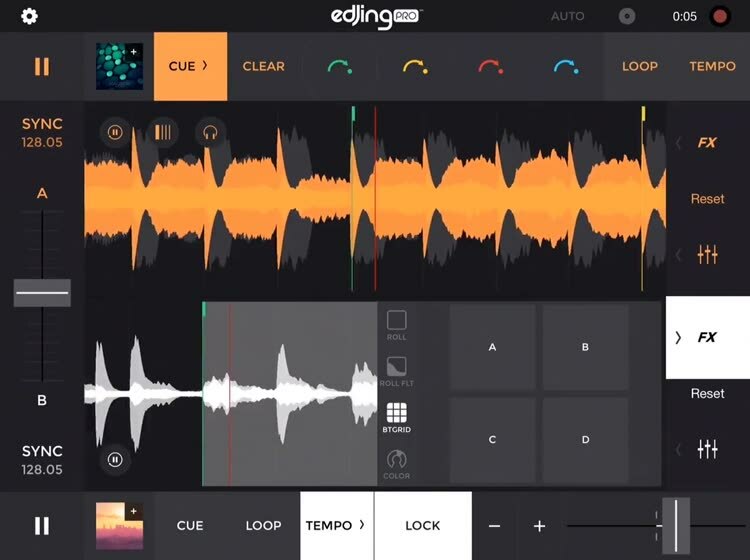 Edjing Pro DJ Music Mixer offers great effects and a manual audio system for those who like to be in control. The music library contains millions of tracks, the pre-cueing feature helps you get ready, and automix lets you take a break from the action but keep the party moving. The app also includes a three-band frequency equalizer, freeze and sync functions, the slip and roll, and access to your complete iTunes music library. Use it on your iPhone or iPad and enjoy Apple Watch support. 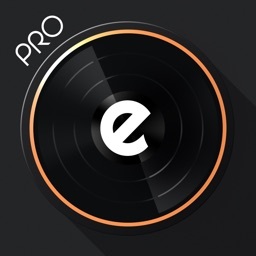 Edjing Pro DJ Music Mixer is a terrific, universal DJ app for keeping your mixes close at hand. 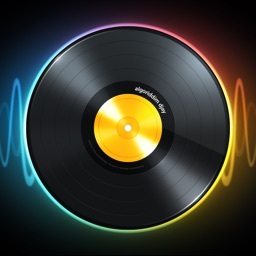 For those last-minute bashes, a DJ app on your iPhone lets you be ready to rock anytime. Transform your iPhone or iPod touch into a portable DJ system with djay 2. This app’s iPad cousin is the top DJ app available, and the iPhone version is just as full-featured. It integrates with your iTunes library as well as Spotify Premium, and even includes an Automix feature. With WeDJ for iPhone, you have a flexible layout, intuitive interface, and easy controls. The app includes waveforms, jog wheels, play and cue buttons, and tempo sliders. You can also record and use automix. A music player with magical DJ powers. 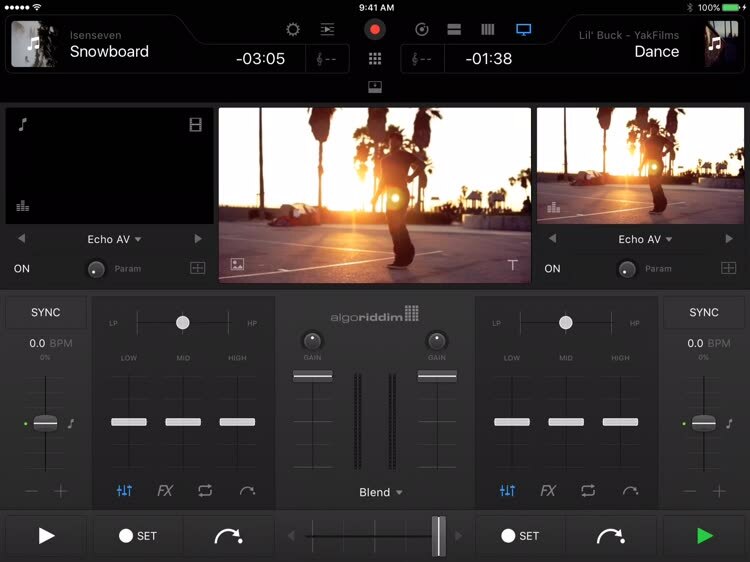 Traktor DJ for iPhone offers eight built-in effects, waveform display for looping and scratching, BPM sync, audiobus integration, enhanced time stretching, and flux mode. 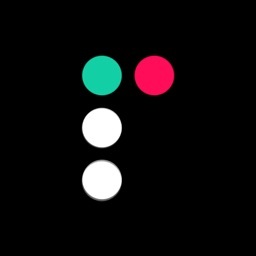 Check out the app for even more features. Can you explain the software testing life cycle?